If you are a frequenter of my blog and website, Jami may look a little familiar to you. Not because she has gotten in front of my camera before but because her sister, Teresa, has.... her sister who looks a LOT like her!! So, awesome Teresa hooked me up with these two wonderful people!! 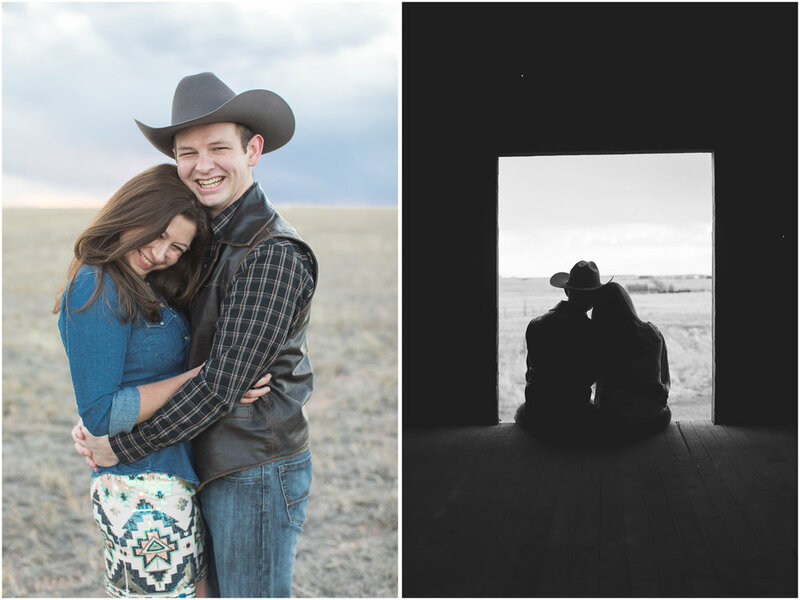 When we were talking about locations for Jami and Levi's engagement session, they both threw out the idea of Levi's home out in Wyoming. When they mentioned how he had an AWESOME barn on his land.. it was a no brainer! So, up to Wyoming we went and I'm SO glad we did!! © 2017 Stevie Ferreira Photography.